Friend of the show Bill Meeks is here to talk about his first novel, Dog Boy Den of Thieves. First time guest John Funk of _Funk Design fills us in on Enders Game and being creative in a tech-y world. 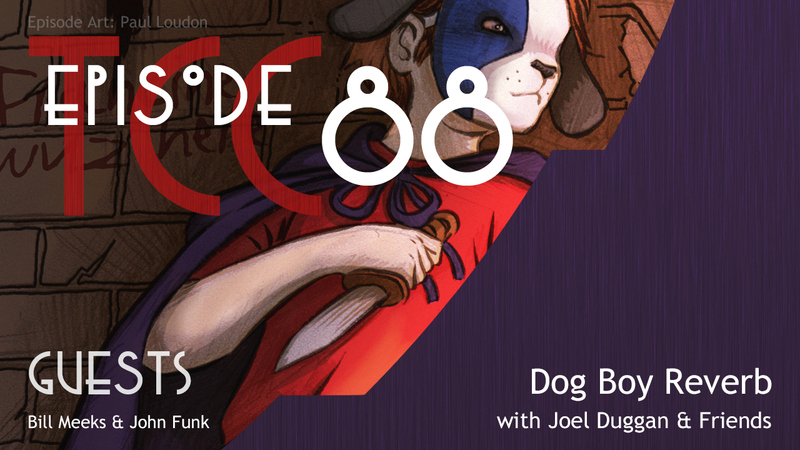 Joel talks Hal-Con, CTNX and chickens. Dog Boy Den of Theives by Bill Meeks. Glen Keane talks about Animation and CTN from Creative Talent Network on Vimeo.